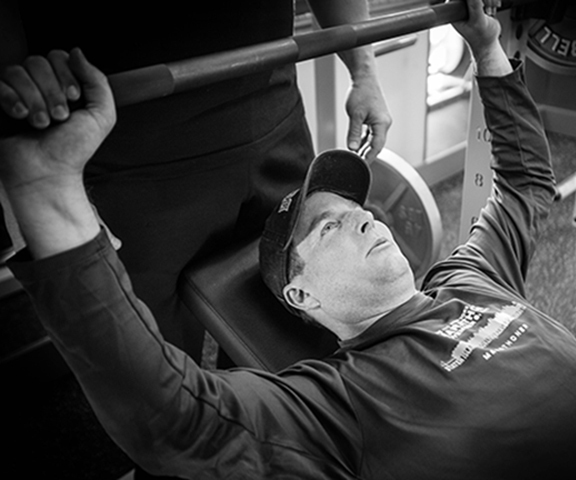 We tailor all workout programs to your specific health and fitness specifications to achieve your goals. 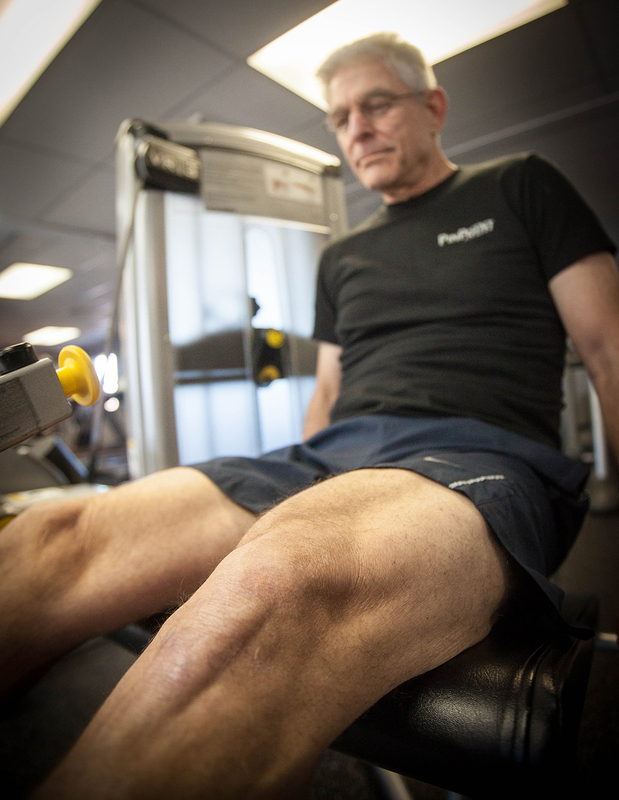 Our programs cater to all age groups and levels of fitness performance. 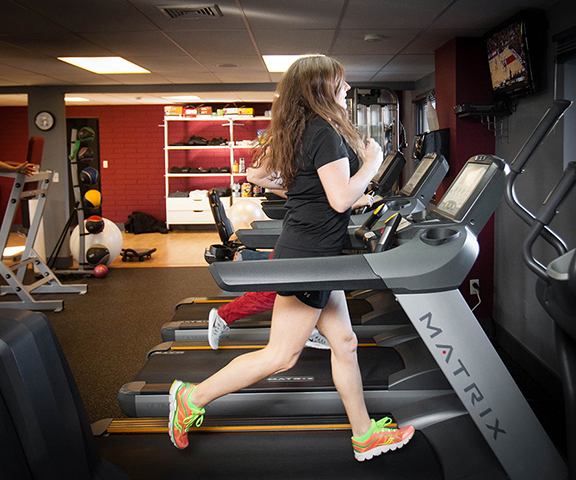 Our attention to detail from the very first visit defines the PinPoint Fitness experience. Whether you’re looking for weight loss, general fitness or increased athletic performance, we can help you achieve you’re desired results. 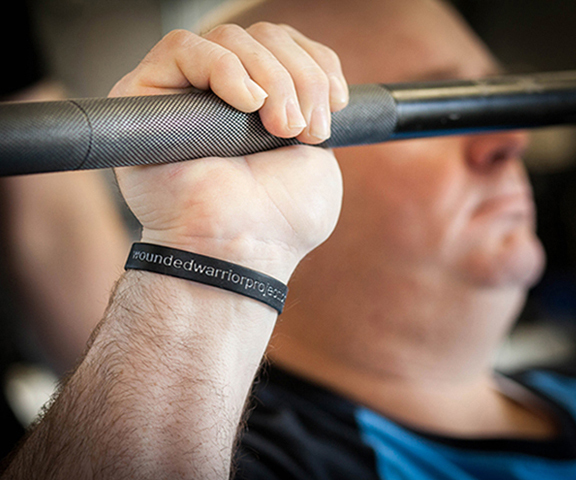 Your fitness journey is a step towards an improved quality of life, and we are here to support all your goals. 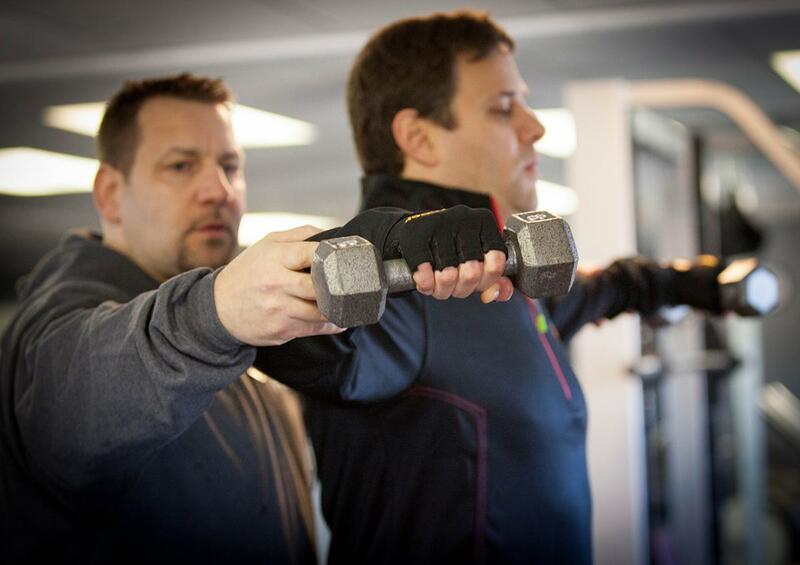 At PinPoint Fitness we are constantly monitoring, analyzing, and correcting your form and technique. This will ensure continued results and safety. It is an ongoing process that evolves as you do. Your workouts will change and evolve as you change and evolve; your needs will evolve. We will adapt your training to satisfy those needs and desires. 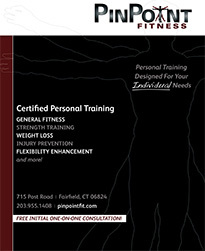 Free Initial One-on-One Consultation/Personal Training Session for limited time with copy of this flyer. Call NOW to schedule your free initial workout! For a limited time, mention this flyer and receive a FREE INITIAL ONE-ON-ONE CONSULTATION! Whether Weight Loss, Strength Training, Nutritional Guidance, Stretching & Flexibility Enhancement or Cardiovascular & Aerobic Conditioning we will work with you to design and implement a program catered to your specific needs and goals.